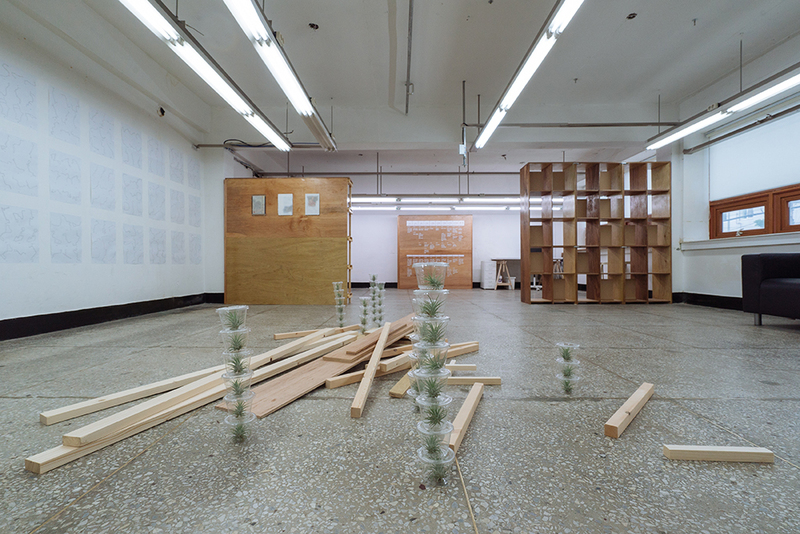 The ‘Empty House Project’ operated by the Geumcheon Foundation for Arts and Culture is a cultural city recycling project that changes ‘old houses and empty commercial spaces’ in Doksan-dong, Geumcheon-gu, into cultural art creative spaces to provide residents opportunities to enjoy and experience cultural arts. 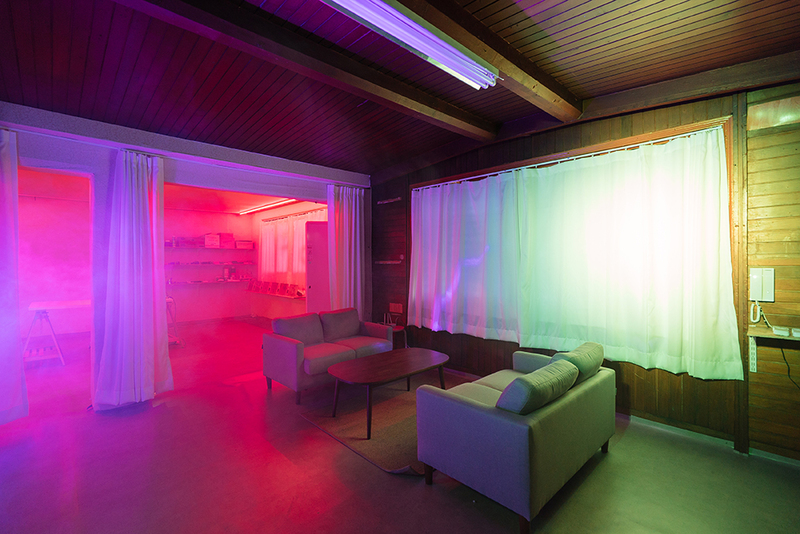 Starting with the first house of the Empty House project that opened in 2017, a total of three venues are being operated. 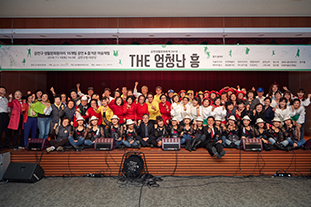 In 2018, it started being used by artists utilizing different themes as creative workshops and operating various cultural art programs linked with the local community. 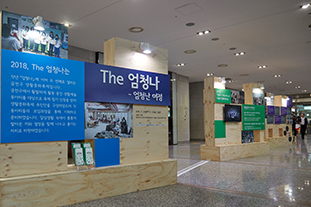 "The 10 dong’s blooming with culture, Cultural Communication (通) Space in Our Town"
The Cultural Communication (通) Space in Our Town is a local cultural project that is realized based on the residents’ daily lives where the cultural characteristics of Geumcheon-gu are discovered and developed through artists and residents. 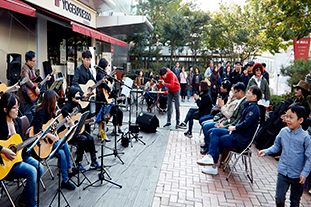 The purpose for this project is the independent cultural development with locality and publicness through valuable cultural activities while transforming Geumcheon-gu into a place where everyday life becomes art. 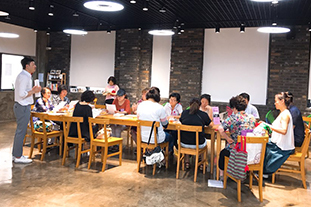 A public-private cooperation system (governance) construction project is operated for the people to develop to be the principal agents of life culture who enjoy cultural art in everyday life and secure self-motivation and self-perpetuation through communication with other groups. 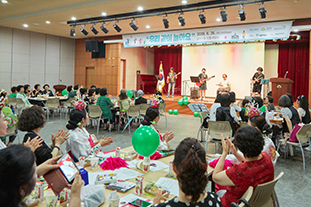 A festival to bloom with life culture where life culture clubs make presentations. 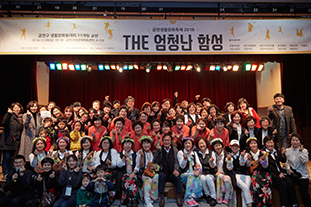 The clubs in the governance form a festival management and plan, operate, and conduct the festival. It has operated for two consecutive years, 2017 and 2018. 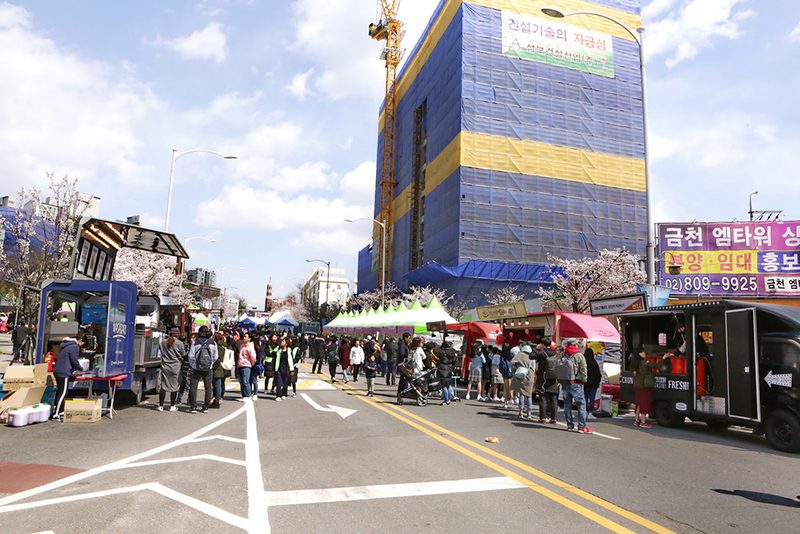 Based on the brand name “Eomcheongna,” the festival is held based on different concepts every year. 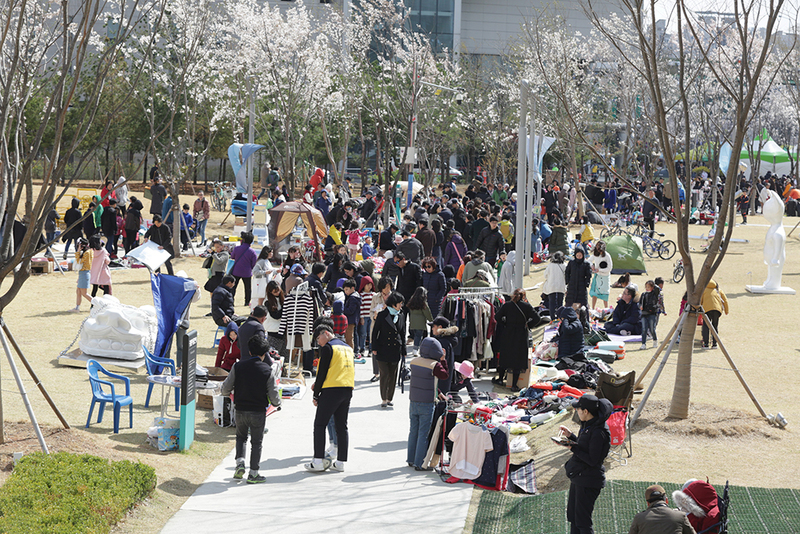 The representative festival of Geumcheon-gu where the residents create harmony on spring days amidst blooming cherry blossoms. 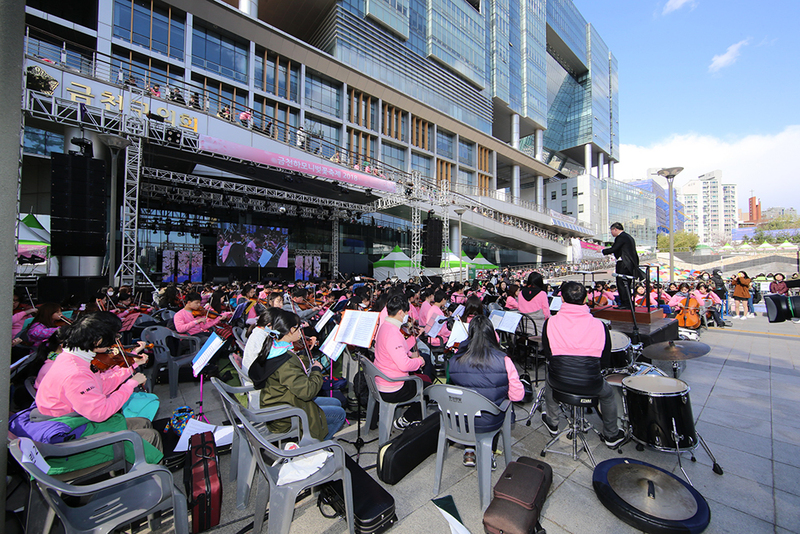 Geumcheon Our Town Orchestra started as a pilot project in 2012, hosted by Seoul City and supervised by the Seoul Philharmonic Orchestra. It is an art welfare program that had been operated under the name of Our Town Art School from 2014 to 2015. 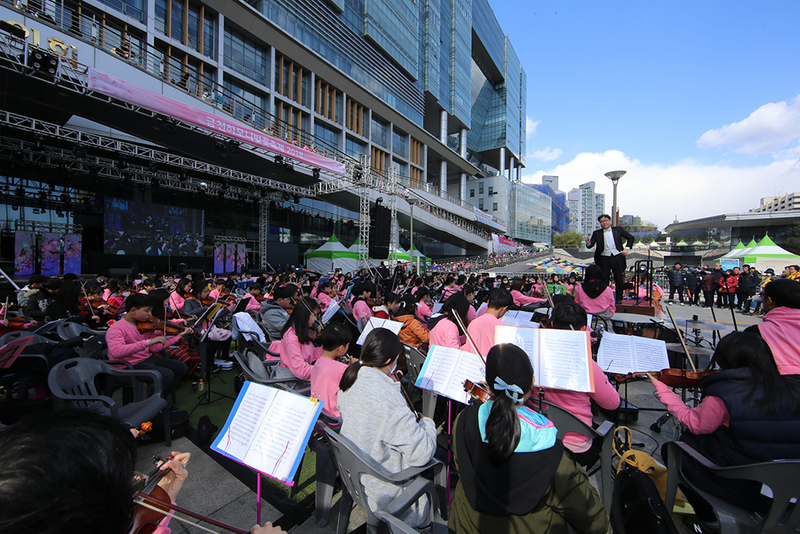 From 2016, it has performed activities under the name “Geumcheon Our Town Orchestra,” autonomously operated by Geumcheon-gu. 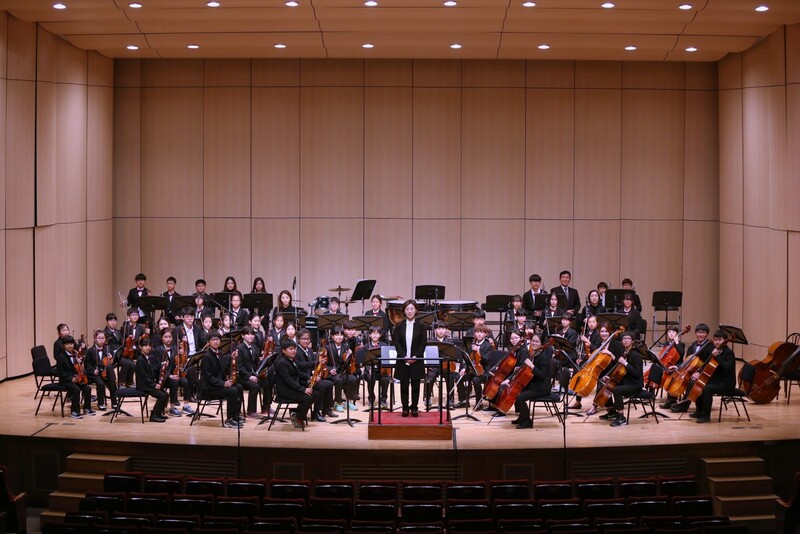 Geumcheon Our Town Orchestra is composed of 37 youths ─ from third year students in elementary school to second year students in middle school. 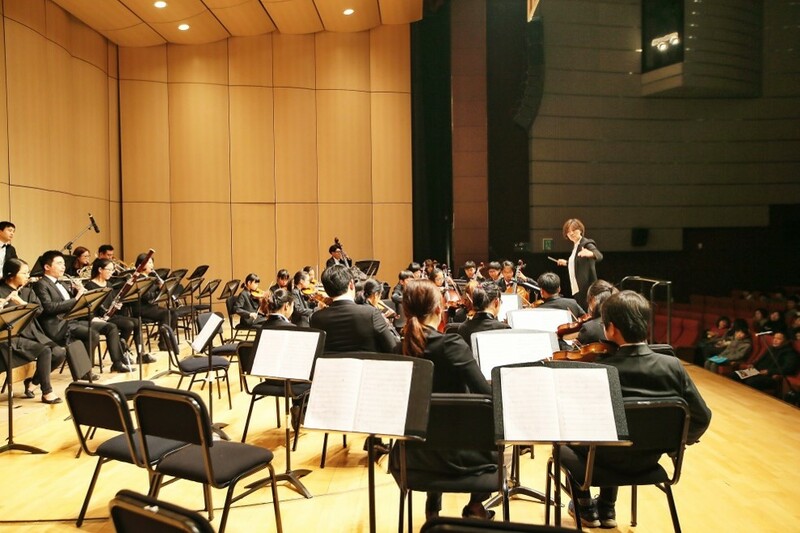 The purpose is to develop young people to be constructive members of society, filled with confidence and consideration through orchestra. 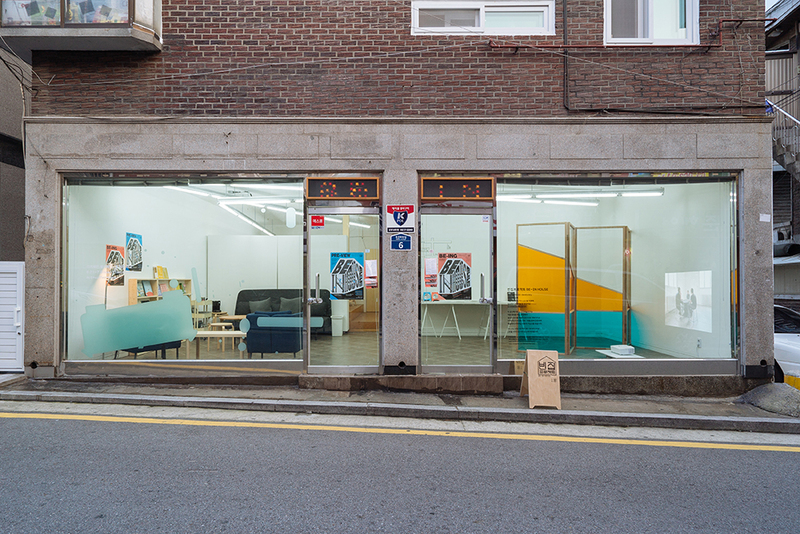 Regular parking: 1-hour free, 500 KRW per 10 minutes after the first hour.